Architectural engineering is the application of engineering principles and technology to building design and construction. Architectural engineers work together with architects and civil engineers, but are unique in both their skills and role as part of the building design team. The program emphasizes integration across architectural engineering disciplines as well as with the existing civil engineering and construction engineering management programs. 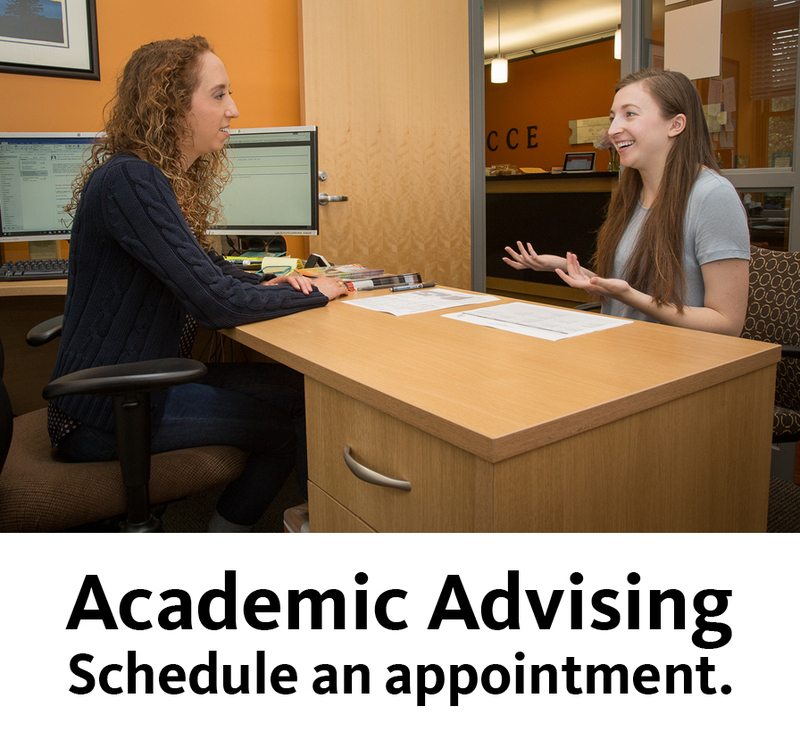 View planning documents and a sample plan of degree progression on the CCE advising page.